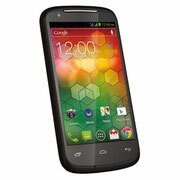 Some GIGABYTE G-SMART Mobile User Manuals PDF are above the page. 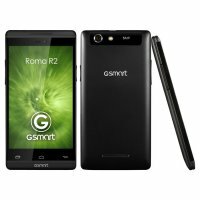 G-Smart is the Brand, under which Gigabyte smartphones are manufactured. Their development and production is handled by the Gigabyte Communications (GBC) division, which was founded in 2004 specifically to enter the mobile devices market. The first smartphone G-Smart appeared on sale in 2005. It was a model Gigabyte GSmart, running Windows Mobile 5.0 and not much distinguished among many similar devices. The manufacturer from the very first days made the main emphasis on low cost, thanks to which, and managed to win a certain position in the market. An attractive role in this was played by the attractive design of devices, for which in 2006 the company received the prestigious award from Japan Industrial Design Promotion Organization (JIDPO). The company also owns such achievements as the world's first smartphone with a built-in TV tuner (first analog, and after digital), which was introduced in 2006, as well as the world's first Android smartphone supporting two SIM cards. At first, all G-Smart devices worked exclusively under Windows Mobile. Now the manufacturer produces solutions based only on Android. In addition to smartphones under the G-Smart brand, Gigabyte Communications is also engaged in ODM-assembly, releasing devices for the orders of mobile operators. Such as O2 Asia. Headquarters Gigabyte Communications is located in Taipei, Taiwan. Production facilities are located in Taiwan and China. 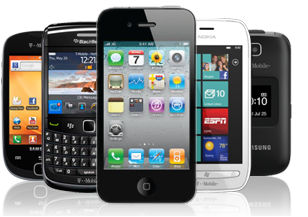 Read - GREATCALL Mobile Phone Manuals PDF & History.